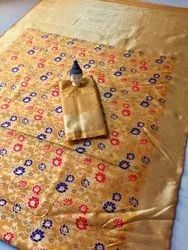 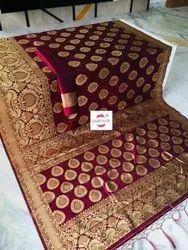 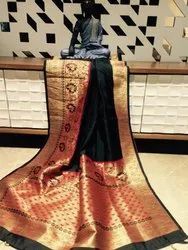 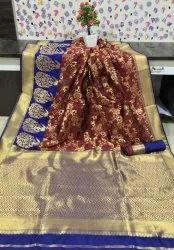 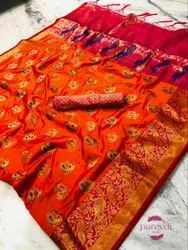 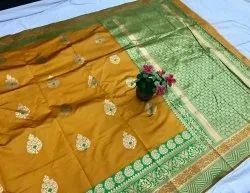 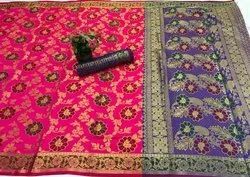 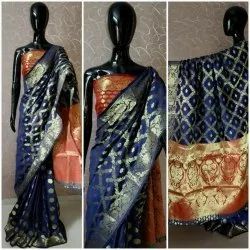 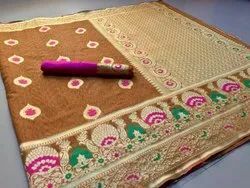 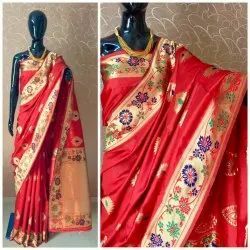 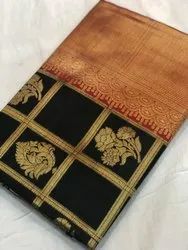 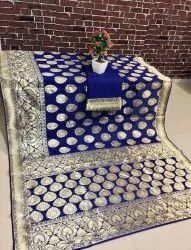 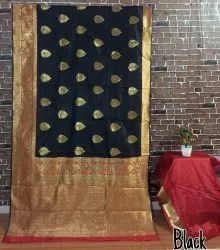 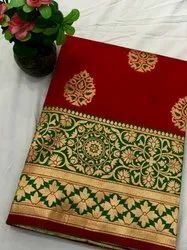 Our range of products include banarasi silk meenkari weaving saree, banarasi zari saree, banarasi saree, banarasi silk sarees, women's banarasi silk saree and latest womens wear banarasi silk saree. 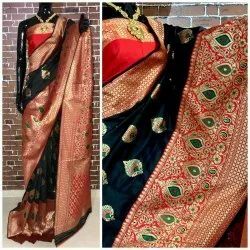 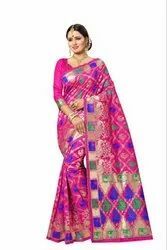 Banarasi cotton slub weaving meenakari saree with weaves all over with rich pallu and contrast blouse piece. 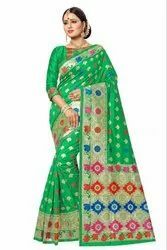 Look Dashing by wearing this Stylish cheekudi Texworld Saree. 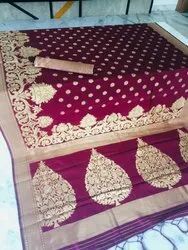 It comes with an unstitched blouse peace attached. 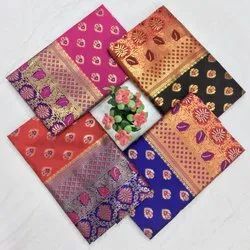 Designed using the best quality fabric to wear in All Season along with best combination of colours, ensures that it should never fail to be the perfect eye magnet. 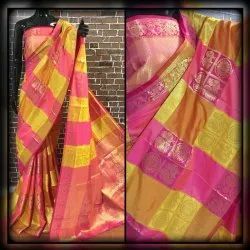 An awesome combination of bright vibrant colours of this saree will add a level up to your graceful attitude. 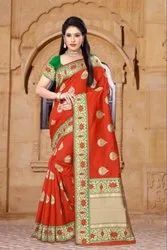 You Can wear this saree in. 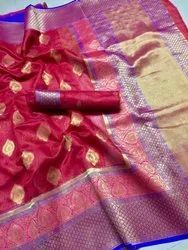 Banarasi Handloom crystal silk weaving saree with all over zari weaves and contrast border and pallu and Blouse piece.